Good. 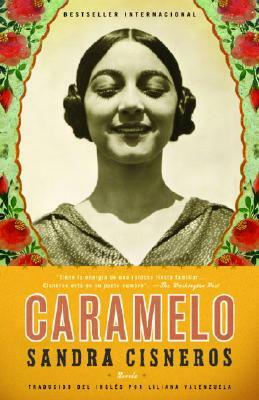 Caramelo: En Espanol by Cisneros, Sandra. Text in Spanish, English. Sewn binding. Cloth over boards. 467 p.
Fair. Ships from CA-Please note: **Tracking info updates only when package is accepted by USPS and once package arrives at your local USPS processing center. ** Please allow 7-14 business days for package to be delivered. ITEM CONDITION: This book shows signs of significant wear which may include but not limited to missing dust jacket cover, missing cd/access code, ex-library, binding issues, water damage, stains, excessive tanning, writing/highlighting, scuffs on edges, dust jacket/cover/page curling, nicks, and/or creases. Thank you for choosing Viva Books!